André Carvalho has bachelor degree in Environmental Engineering and Renewable Energies for Federal Rural University of the Amazon. 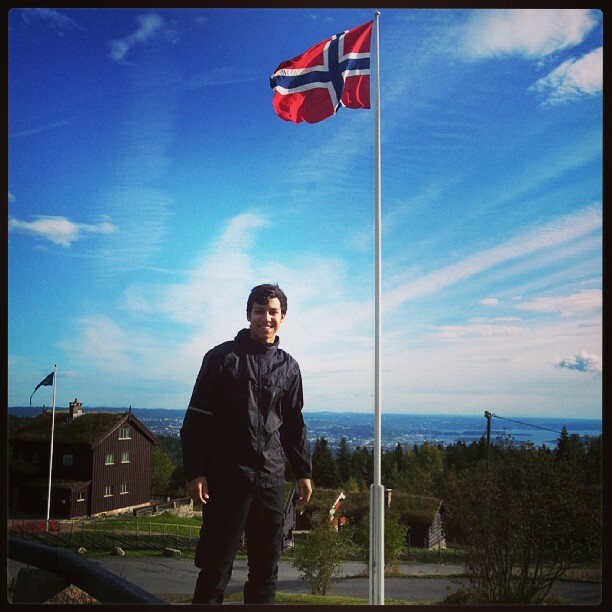 During the bachelor degree, he studied one year at Oslo University (UiO) as an exchange student for the Science Without Border Program. He attended events in Belém and Oslo for strengthening the partnership between Brazil and Norway. He participated as lecturer about his experience in Norway for students at UFPA, MPEG and UFRA in order to incentive exchange programs. Now, André is the substitute coordinator of the Biodiversity Research Consortium (BRC). This is the first time of the BRC secretariat held Brazil. Torkjell Leira first lived Brazil in 1990, as an exchange student. Since then, he has studied and worked there for many years. He has travelled Brazil extensively, especially the Amazon. Torkjell holds a master degree in Human Geography from the University of Oslo, with a thesis about the Landless Movement (MST). 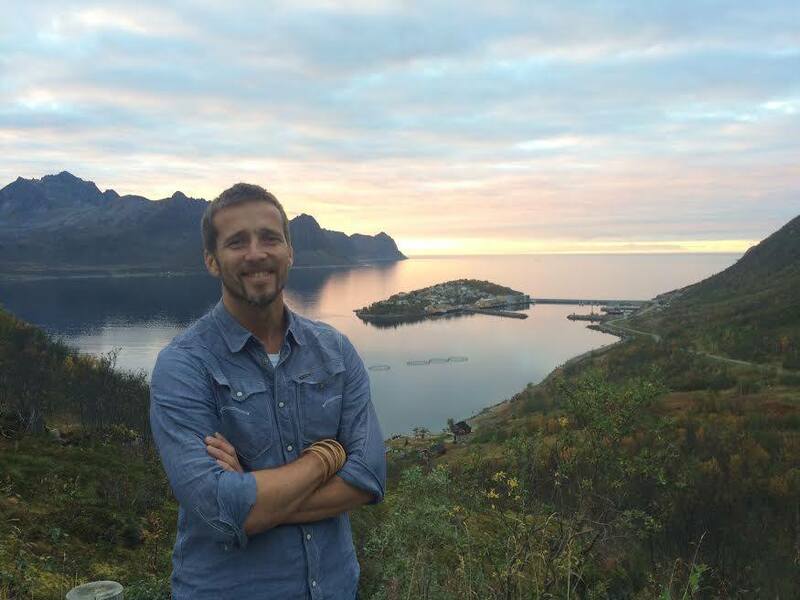 He has worked with Latin-America in different Norwegian NGOs for ten years, and lectures at Norwegian universities about Brazil, the Amazon, environmental questions and indigenous rights. In 2014, he published the book Brazil – The Giant Awakens, a documentary about the main changes in the Brazilian society in the 2000’s. Torkjell has been coordinator for BRC since its foundation in 2013.